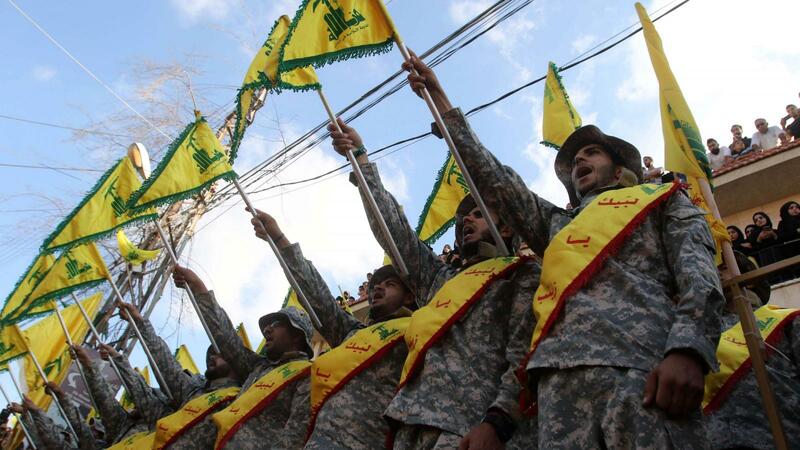 Are US sanctions beginning to have an impact on Hezbollah? 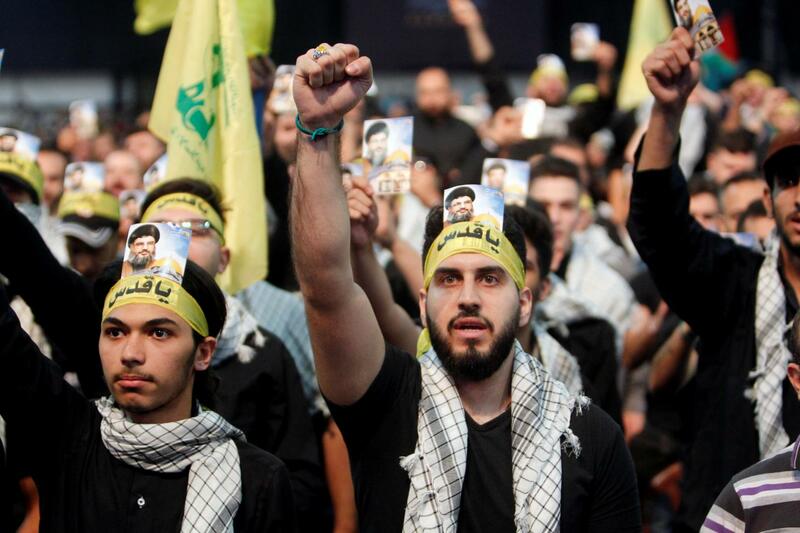 Sky News Arabia has reported that the Shi’ite terrorist organization has postponed a number of payments, including to Hezbollah members, as a result of financial difficulties. 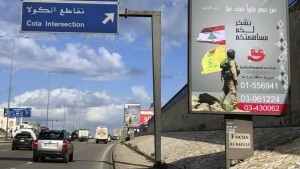 According to the report, which appeared on Sky News Arabia’s website on Wednesday, employees of Hezbollah’s media, education, medical and even military systems have complained of deep pay cuts of late, with some reportedly receiving only 60 percent of their salaries last month. 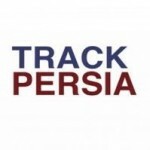 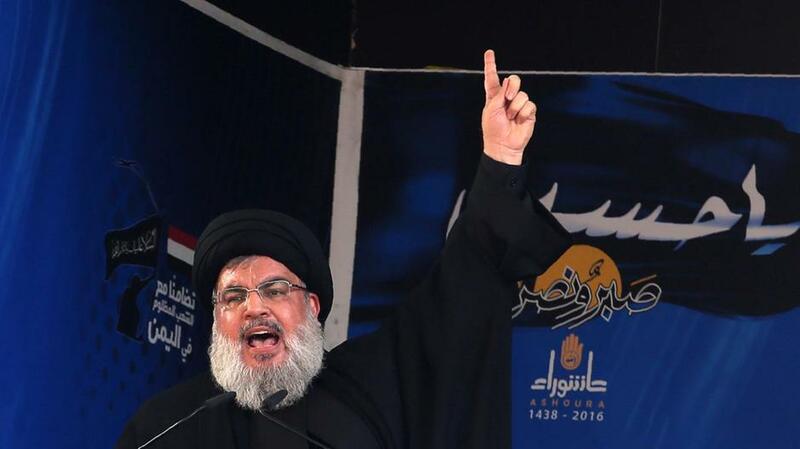 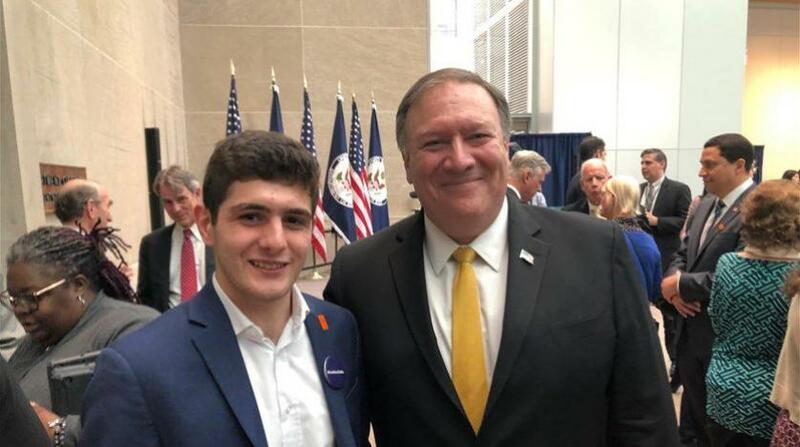 According to Sky News Arabia’s sources, Hezbollah is concerned by increasing US sanctions, as well as growing efforts by the European Union against the organization. 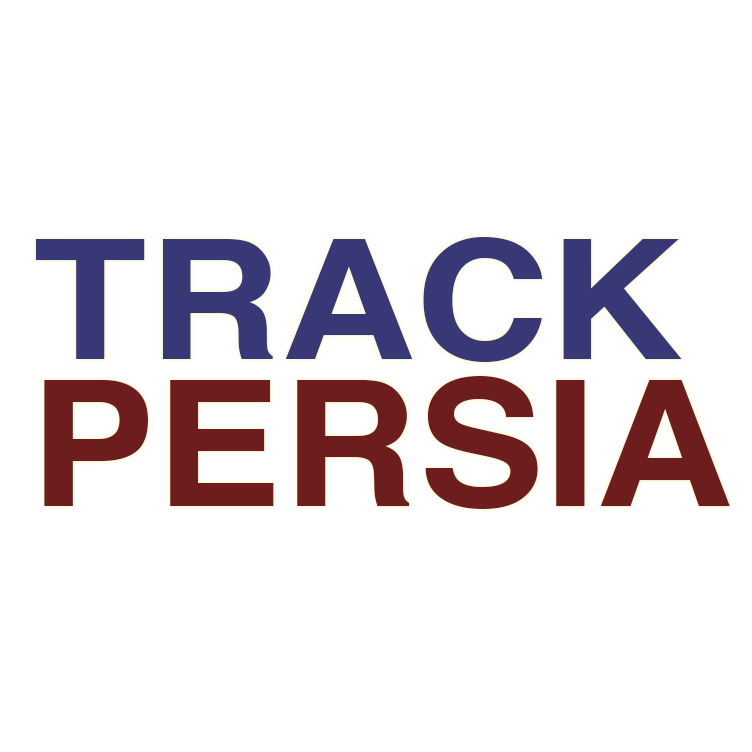 The US has imposed sanctions on Iran in recent months following US President Donald Trump’s decision to withdraw from the 2015 nuclear deal in response to Iran’s military activities across the Middle East, ballistic-missile program and concerns it would renew its nuclear-weapons program later down the road.